As a Walt Disney World vet, it’s always been a bucket list item of mine to visit Disneyland. The magic and the history of being in Walt’s original park sounds unbeatable to me as a lifelong Disney fan! I’ll admit, that I was a little bit timid in planning my first Disneyland trip as there are some major planning differences between Disneyland and Walt Disney World. 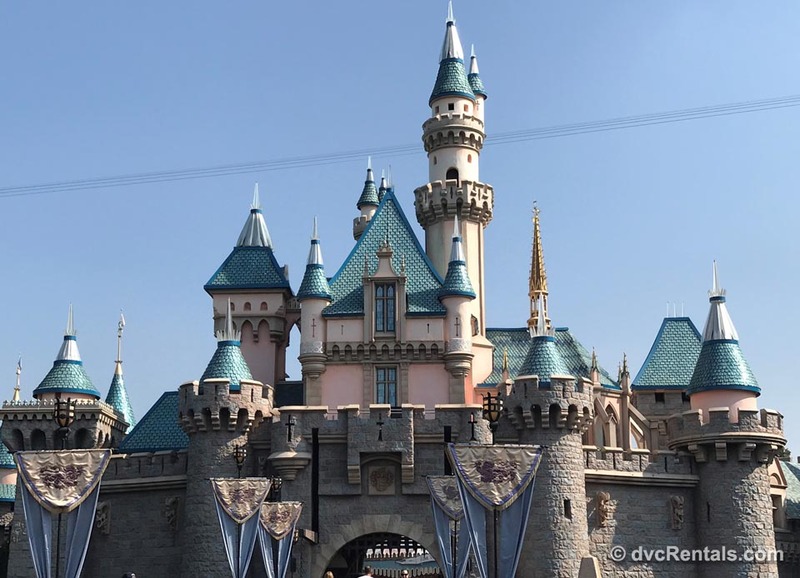 Today we’re going to discuss the biggest differences amongst Walt Disney World and Disneyland during the planning process and how it will affect your DVC rental! Walt Disney World has an almost overwhelming number of different restaurants to choose from when planning your WDW vacation! 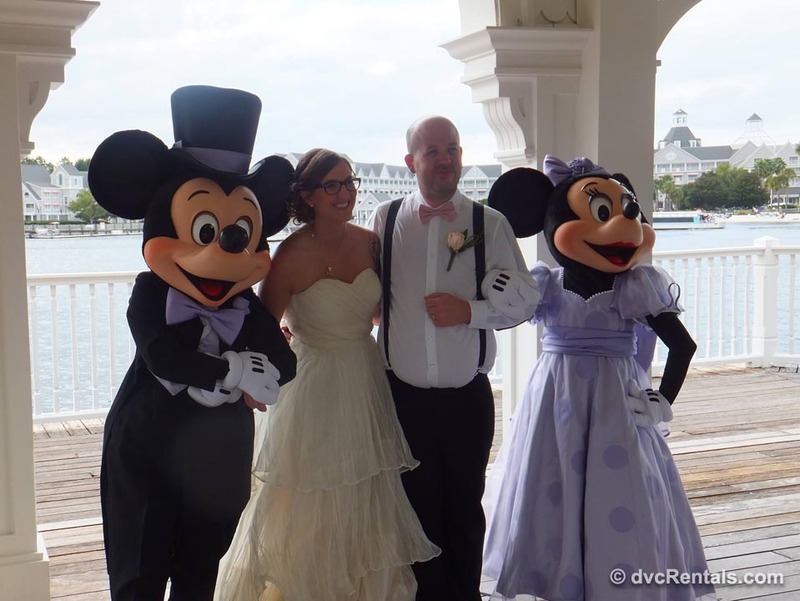 Many of the dining options available are so popular they typically require advanced dining reservations (affectionally known as ADR’s) and many guests go so far as to camp out online so they can be among the first to make their reservations when their booking window opens. 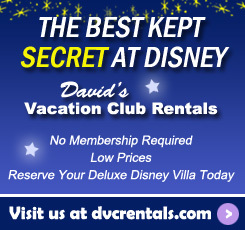 With a Walt Disney World resort stay you will have the advantage to book your reservations up to 180 days in advance of your scheduled check in date, for a stay up to 10 nights in length all at once. 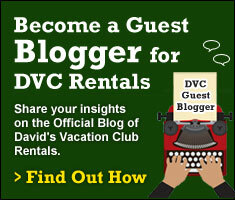 Whereas, non-resort guests (IE off property guests, local and day guests) must book reservations for each day separately. Many of the popular dining options at Walt Disney World will often be unavailable for same day reservations due to guests securing all the ADR’s ahead of their stay. Therefore, in order to avoid disappointment, you will want to try to book your ADR’s on or as close to your 180-day booking window as you can. 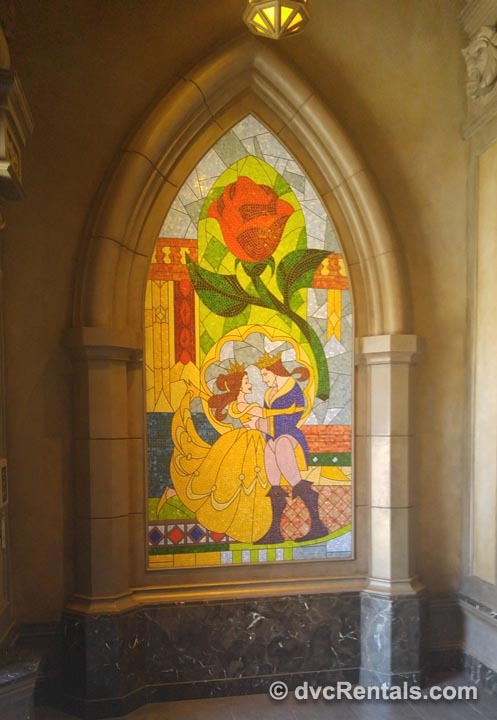 Dining Options like Cinderella’s Royal Table, Be Our Guest and Le Cellier are often among the first restaurants to lose availability should you not book when your window opens. As always if you didn’t get your desired reservation never say never! It’s always worth a chance to try for a same day reservation, as you just never know! 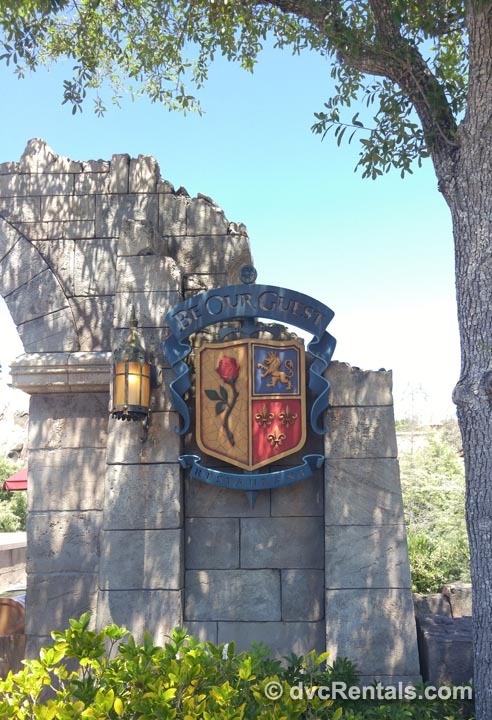 Disneyland on the other hand, while still hosting a great number of restaurants to choose from during your stay, has a little bit more of a laid-back feel with many of the best dining options coming in the form of quick service restaurants. Since quick service restaurants do not accept advanced dining reservations at all which means less advanced planning is required for dining at Disneyland. The reservation window for advanced dining reservations does not open until 60 days in advance of your scheduled stay at Disneyland, also you must book your reservations for each day separately regardless of if you are staying at a Disneyland Resort hotel or if you are a non-resort guest. This means that Disneyland resort guests do not hold any advantage over non-resort guests, when it comes to securing dining reservations. 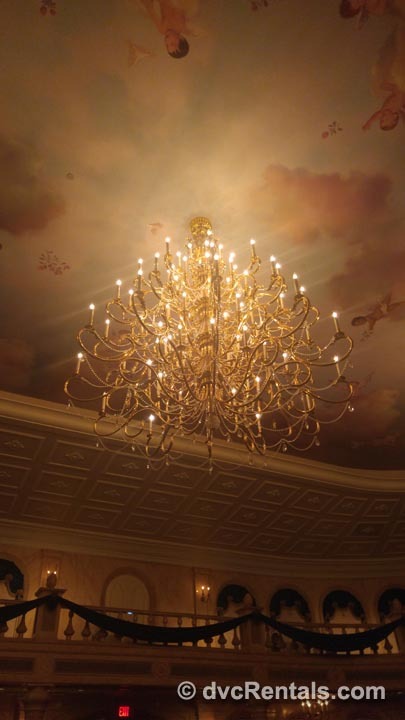 Reservations for the more popular table services restaurants while recommended are not always required, as even the most popular table service restaurant Blue Bayou is often able to accommodate same day reservations. Walt Disney World’s current Fast Pass Plus system, allows WDW Resort guests with a My Disney Experience account to reserve ride times for up to 3 rides within the same park up to 60 days in advance of their stay. For non-resort guests, their Fast Pass window opens up 30 days in advance of their stay. 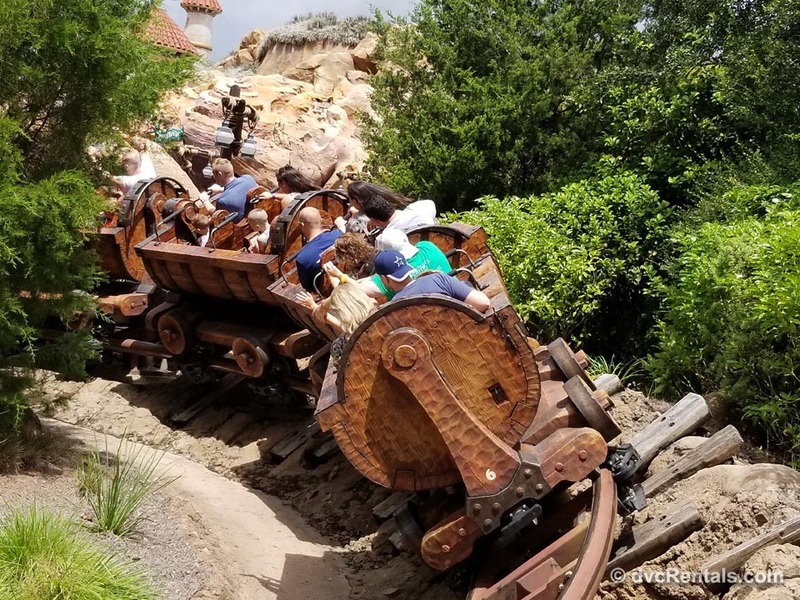 This new system has become so popular that many of the top attractions at Walt Disney World will often “sell out” of their daily allotment of Fast Passes. Once a guest has used their original 3 Fast Pass selections they can either use the My Disney Experience app/website or go to a Fastpass+ kiosk inside the park and make your new selection. When you are done with your fourth Fastpass+, you will be able to get a fifth. After the fifth is done, you’ll be able to get a sixth, and so on. The only limit to how many Fastpass+ reservations you can get in a day is time and availability. Disneyland is still using the Legacy Fast Pass system also known as the paper fast pass system. This system does not allow for pre-booked fast passes and requires guests to have used their Park Ticket for entry before being able to select any Fast Pass selections. With the Legacy system guests simply walk up to the fast pass machines located outside of the desired attraction and insert their park ticket to receive a paper ticket with the fast pass return time on it. While there is a time limit to when you can have your next Fast Pass, there is no limit to how many you can use in a day. Disneyland has recently implemented the addition of Maxpass (at a current cost of $10 per person per day). Please note, Maxpass isn’t replacing the existing FASTPASS, it will be used concurrently with it and with existing FASTPASS queues. 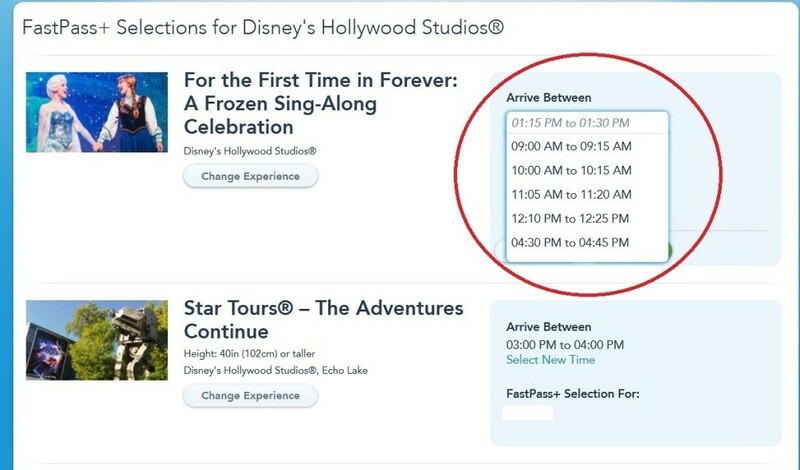 Similar to FastPass, this service still does not allow guests to choose their fast pass time; it simply allows guests to pull from the current return time electronically without having to walk to the attraction with their ticket to grab a paper fast pass. 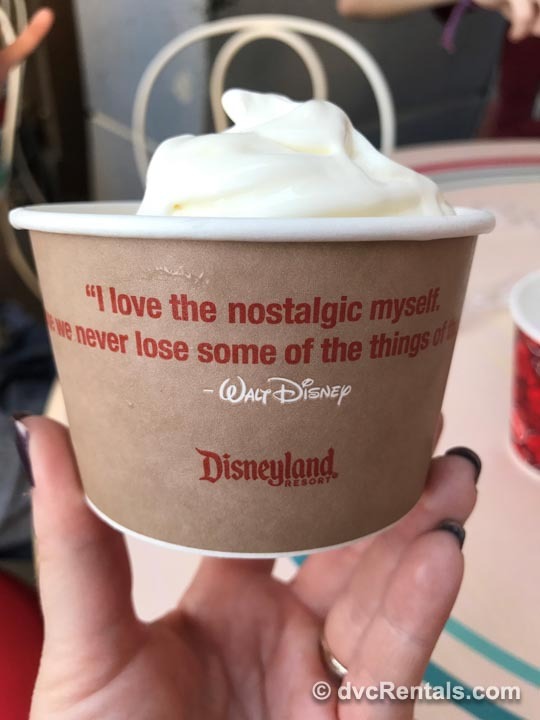 Even though I’m used to pre-planning every aspect of my vacation like I’m sure most of you are, it’s been a really nice change to let it go and soak up some of the relaxed vibes that Disneyland has to offer. I’m so incredibly excited to experience Disneyland for the first time and I’m even more excited to just go with the flow. 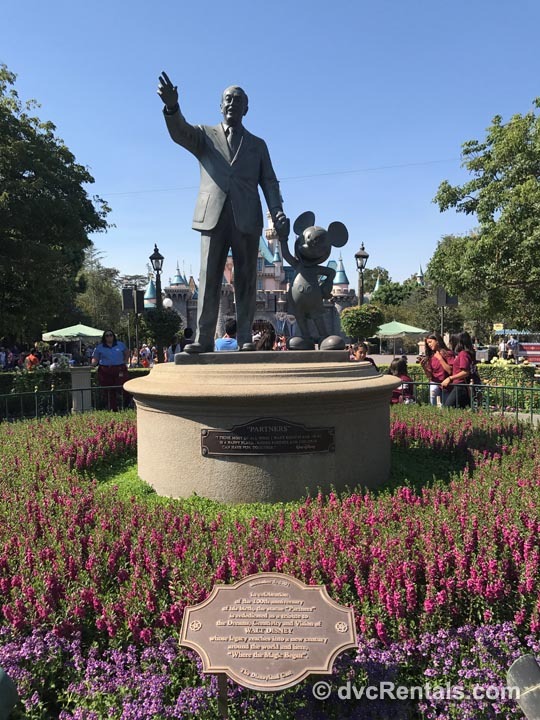 Hopefully this guide will serve you as a reminder that while you will still want to secure your “Must Do’s” at Disneyland, the rest of your vacation can be scheduled on the go! 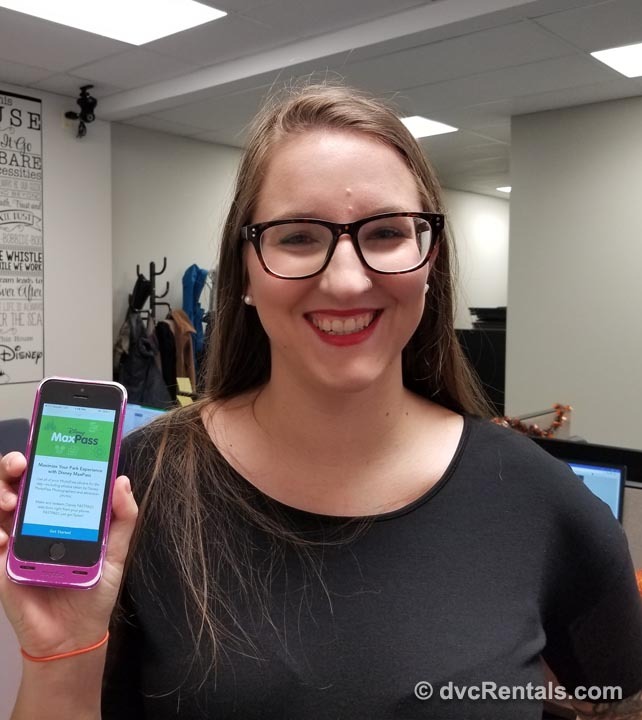 Carly is a Team Leader at David’s Vacation Club Rentals and a life-long Disney fan. 2 thoughts on "Which Coast Boasts the Most?" Used fast passes when lines are long, but mostly just going during less busy seasons works for us. I don’t like having to schedule everything and keep track of so much. I’d rather just be able to relax and have fun than worry about rushing to a ride at a given time. Fast passes when there’s a long line I do find really helpful, but not booking 180 days in advance. I like the Disneyland fastpass WAY better. Work for it!